Brandon Honda is Tampa, Florida’s favorite dealership when it comes to amazing Honda vehicles, and we’ve got stellar models, like the 2015 Honda Accord, waiting for you. 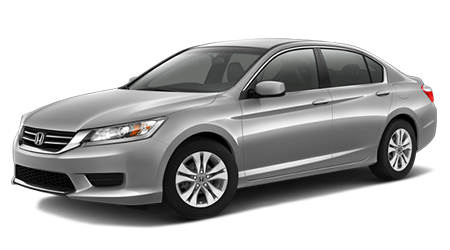 More than just a pretty face, the Honda Accord has been hailed as one of the most popular vehicles in America for many years for its reliability, durability, generous features, and excellent ride quality. The 2015 Honda Accord even beats out rivals like the Nissan Altima. The 2015 Accord and Nissan Altima are both powered by a four-cylinder engine as standard equipment; in the Accord, the engine displaces 2.4 liters while the Altima displaces 2.5-liters. Thanks to its slightly smaller engine, the 2015 Accord offers up 185 horsepower and 181 lb-ft. of torque to power the front-wheel drivetrain. The Altima doesn’t have as much pep in its step; its engine is rated for 182 horsepower and produces only 180 lb-ft. of torque. 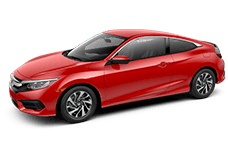 In the Accord, you’ll also get to all that torque sooner, the maximum torque kicks in at 3,900 RPM, versus the Altima, which reaches maximum torque at 4,000 RPM. In its V6 guise, the 2015 Accord is rated for 278 horsepower and can produce 252 lb-ft. of torque. The V6 Altima only musters 270 horsepower and 258 lb-ft. of torque. Right out of the gate on its base model, the 2015 Accord offers excellent standard features and amenities that the Nissan Altima only offers in higher trim grades. In the 2015 Accord, you’ll find multi-zone automatic climate control, cruise control, illuminated driver and passenger vanity mirrors, floor mats, fog lamps, heated side-view mirrors with integrated turn signals, and a power-adjustable driver’s seat (among a few other items). 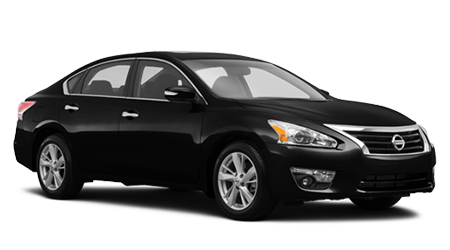 The Nissan Altima, in its base form, lacks all of those previously mentioned items. The 2015 Honda Accord is packed full of airbags that will protect any and all precious cargo, no matter where they’re seated. Four-wheel anti-lock disc brakes, traction control, and automatic headlights are also standard. The Accord even offers a daytime running-light system as standard, which you won’t find on the base Altima. 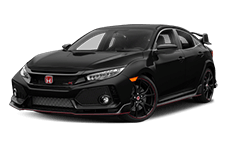 Visit us at Brandon Honda in Tampa, FL for all your Honda vehicle needs, and find a great selection of 2015 Honda Accord models.